Also the world famous snow train is a really quick and easy way to get you to some of the highest resorts in France, often overlooked, and can get you on the piste quicker than the average coach trip. With France being so huge, many of the ski resorts are split into areas, many resorts covered on one lift pass. The Three valleys is a popular ski destination with ski resorts including Brides Le Bain, Courchevel, La Tania, Meribel (Perfect for groups ski holidays) and Val Thorens, to name but a few. These ski resorts offer amazing glacier skiing, excellent for families, skiers of all abilities and snowboarders and cross country skiers have an excellent choice of terrain too. La Plagne and Les Arcs are part of the Paradiski ski region, offering high altitude skiing, and some of the most advanced piste in Europe. With over 450 km of runs to choose from, there is a variety of runs again to suit all ages, ability and taste. With a lovely selection of bars and restaurants offering traditional cuisine make these destinations good all rounders and a popular choice at Christmas. The Espace Killy region includes some world famous resorts, the best known being Tignes for its early season skiing and Val D'isere with its beautiful ski chalets, where it's common to see ski competitions of all levels up to world cup standards being held here. Offering again, outstanding snow, doorstep skiing, well groomed piste and a lively apres ski. There are many other areas and resorts, beginners are particularly drawn to ski resorts such as La Clusaz, Valmorel and La Rossiere with fabulous nursery slopes, the all famous Ecole Du Ski, a local ski school renowned for amazing tuition and English speaking instructors. 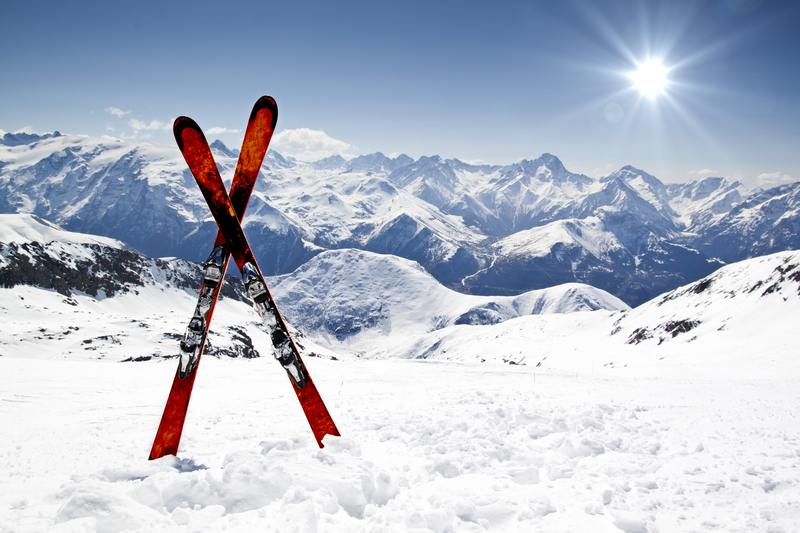 Intermediates will find themselves drawn to these incredible European ski resorts such as Morzine and Montgenerve, or Alpe D'Huez, Chamonix and Serre Chevalier, all offering phenomenal conditions, excellent choice of places to wine and dine and some quality family accommodation at amazing prices. To see our featured deals and the different resorts you can visit click through here.